(0 Customer Reviews) | Write Review 12 issues per year Covers all diesel-powered vehicles, trucks and tow vehicles with an eye for technical innovation, and advancements in related equipment and fuel technology. 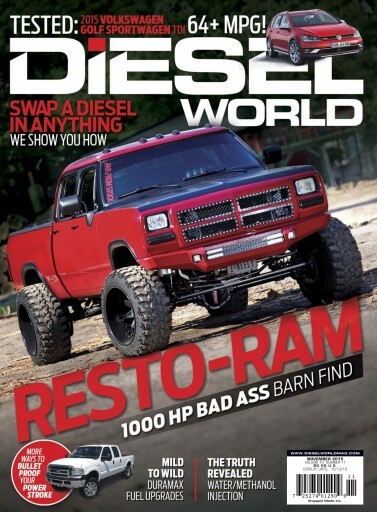 You'll receive 12 issues during a 1 year Diesel World magazine subscription. 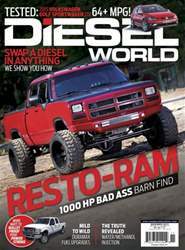 You'll receive 12 issues during a 1 year Diesel World magazine print subscription.